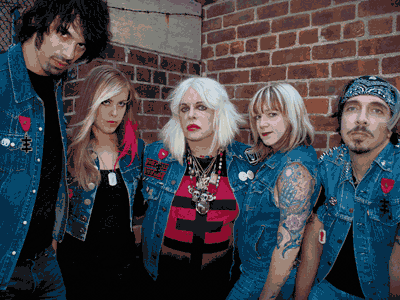 The hyperdelic musical musings of Psychic TV hit the Echoplex on Sunday, Feb. 26. Fueled by Genesis Breyer P-Orridge (Ex-Throbbing Gristle), the industrial-meets-psychedelia pounding rock of Psychic TV is an intoxicating musical journey that will absolutely blow your mind. Bestial Mouths and Dangerous Boys Club support. Tickets to the show are $22 in advance, $25 day of show and $26 day of show walk up. The show is 18+ and doors open at 8:00pm. Enter the contest below to win a pair of tickets! You must have a Twitter or Facebook to enter the contest. First make sure you’re following Grimy Goods on Twitter here and/or “like” our Facebook page here. We’ll pick winners on Friday, Feb. 24. The winners will be direct messaged on Twitter or contacted below their contest entry comment on the Grimy Goods Facebook page. Winners will have until 10am, Saturday Feb. 25 to claim their win or the tickets will be forfeited. To increase your chances, enter the contest both ways! Via Facebook: Just leave a comment on the Grimy Goods Facebook page telling us why we should hook you up with tickets! Be sure to mention Psychic TV at the Echoplex so we know which contest you’re entering! 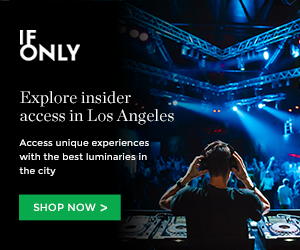 This entry was posted in Giveaways and tagged Bestial Mouths, contest, Dangerous Boys Club, giveaway, Psychic TV, sweepstakes, The Echoplex, ticket giveaway, tickets contests on February 24, 2012 by Emily Saex.